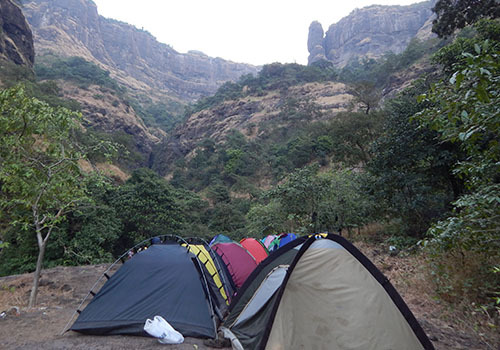 Sandhan Valley Trek & camping is located near Igatpuri coming under Akole Taluka of Ahmednagar District. 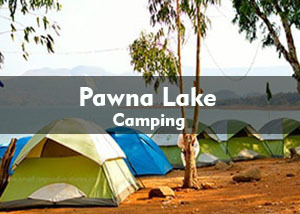 It is located 130 kms and 195 kms away from Mumbai & Pune respectively. 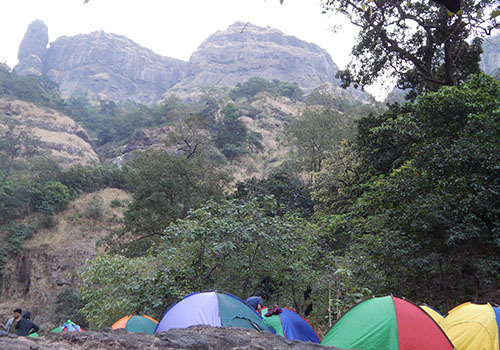 Sandhan Valley Trek is located amidst the Might Alang, Madan, Kulang and Kalsubai Peak. 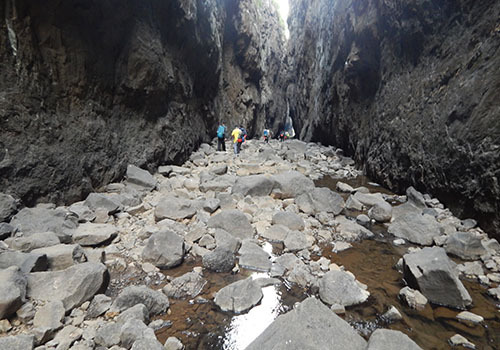 Sandhan Valley Trek is a descend where you cross many Boulders, Rocks, Small Ponds and Rappel down to reach Sandhan Valley Camping site. 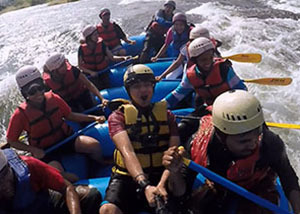 To be in the Valley is an amazing experience making you believe you’re into another World, thus, making it a Trekkers Paradise. Meet at Kasara Railway Station at 1:30 am, as we will head to Samrad, the base village of Sandhan Valley, in our transfer vehicle. We will reach Samrad around 4 am. Rest for a while and wake up around 6 am. We will enjoy our delicious breakfast and start our awesome trek to Sandhan Valley. We will start the descend around 7 am. 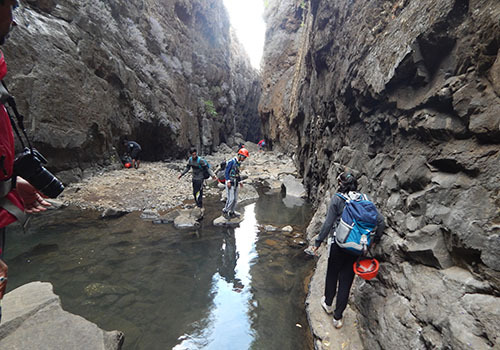 Within 15 minutes we will enter Sandhan Valley Trek route and you will be stunned by the creation of such a place on Earth. We will proceed further and after our First Rappelling patch of 85 ft, we take a break for Lunch (around 1 pm). 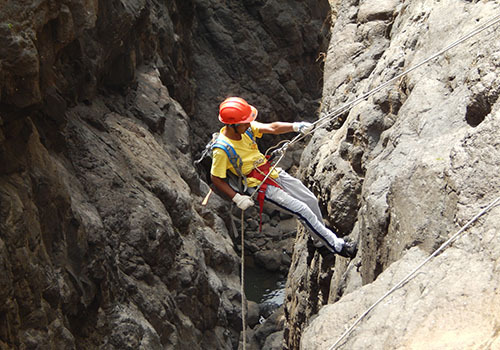 After few more Rappelling patches, we will reach our Sandhan Valley Camping site around 5 pm. 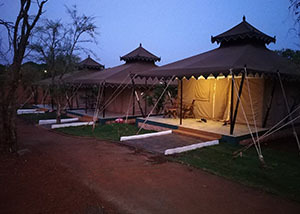 Once you reach the Sandhan Valley Camping site, relax for a while and learn the way of how to pitch a tent. After Tent pitching, enjoy the delicious dinner cooked by the local villagers. Post Dinner enjoy the fun game activities of Antakshari, Mis-match & Traffic Jam. Don’t forget to gaze at the stars before dozing off. Sleep tight after completing major portion of Sandhan valley trek. We wake up around 6 am. Freshen up and fill your stomach with freshly cooked Breakfast and Tea. 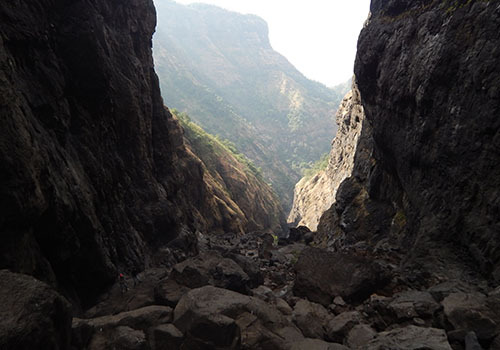 We will start the descend to Dehene village around 7 am. We will reach Dehene village around 11 am. 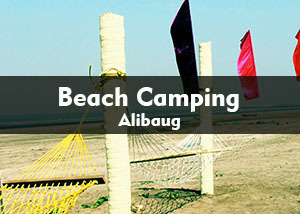 Relax, freshen up and feast on the delicacies cooked by the villagers. Around 12:30 pm, we will head to Asangaon Railway Station. 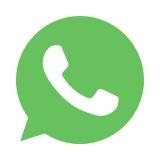 Please don’t forget to share your experience on our way back. ● A good trekking shoe.